How uplifting to see all the pretty blossoms that are telling us spring is just around the corner. 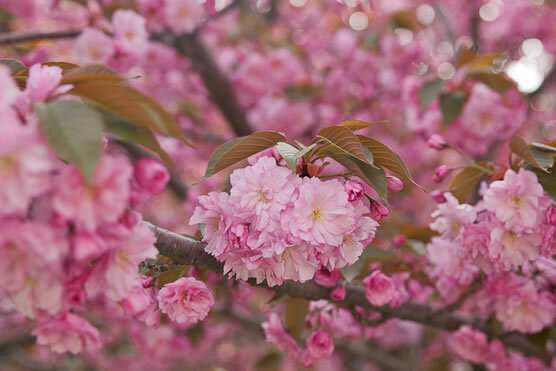 The delicate beauty of cherry blossoms have inspired artists and gardeners for centuries. In Melbourne some local streetscapes already have the prettiest rows of cherry blossom so if you are lucky enough to have cherry blossoms in your area go for a walk and enjoy them while you can because they won’t last long. 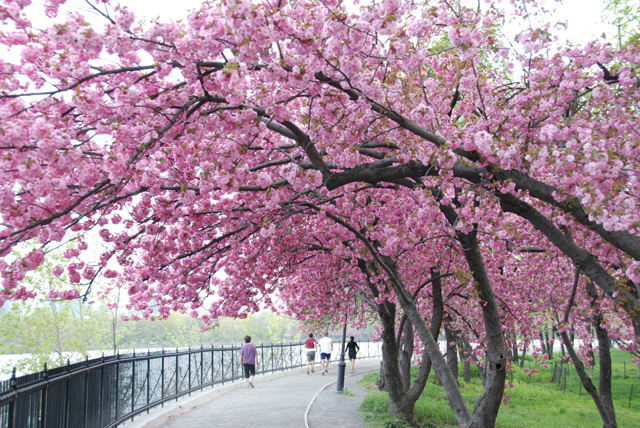 The significance of the cherry blossom tree in Japanese culture goes back hundreds of years. In Japan, the cherry blossom represents the fragility and the beauty of life. It’s a reminder that life is almost overwhelmingly beautiful but that it is also tragically short. When the cherry blossom trees bloom for a short time each year in brilliant force, they serve as a visual reminder of how precious life is. 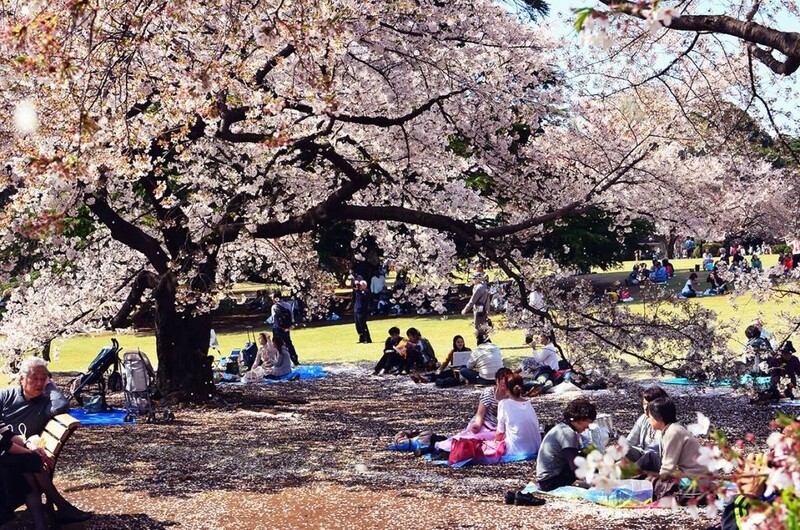 So, when Japanese people come together and have picnics under cherry blossom trees, a custom called Hanami, they don’t just come to view the cherry blossom trees and marvel at their beauty, but they are also aware of a deep cultural tradition which reflects on the meaning and wonder of life. 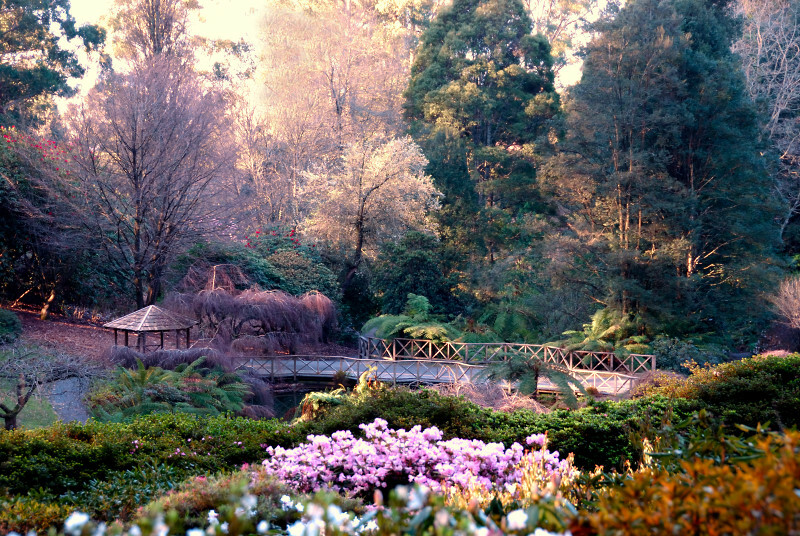 Every year the National Rhododendron Gardens in Victoria holds the popular Cherry Blossom day. This Japanese-themed festival is colourful and vibrant. 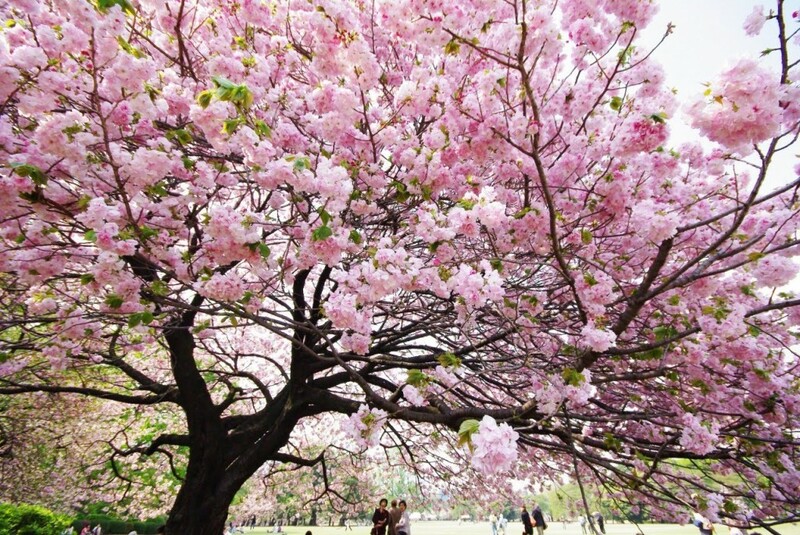 The Cherry Blossom Day will be held in September with dates yet to be confirmed. Check the National Rhododendron Gardens Facebook page for more information. So as we head towards spring, take time out to enjoy the fragile beauty of the Cherry Blossom and marvel at one of the many profound lessons nature has to teach us!